ASHVILLE – Driving on 23 in Ashville its impossible to not see the signs. 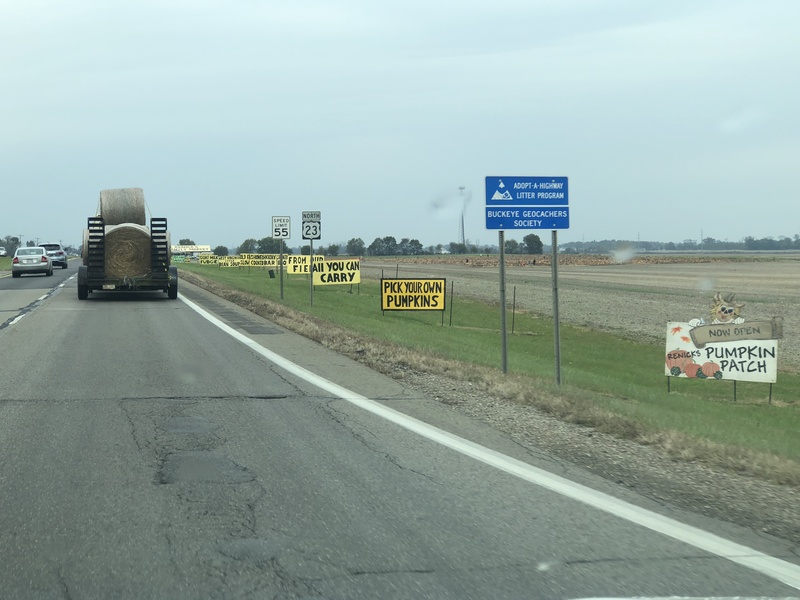 Yellow signs that say “Pick your Pumpkin,” Or “All you can carry from our field for one price.” From Route 23 you can see a field of orange pumpkins and the brightly colored barn. Stopping into Renick’s offered baked goods, honey, and flowers from local markets, Seasonal October decor like corn stalks, Indian corn, and orange gourds. Renicks was famous for the “all you can carry Pumpkins from the field, this was always a man pride thing through the years, one person as many pumpkins you can carry for 27.00. 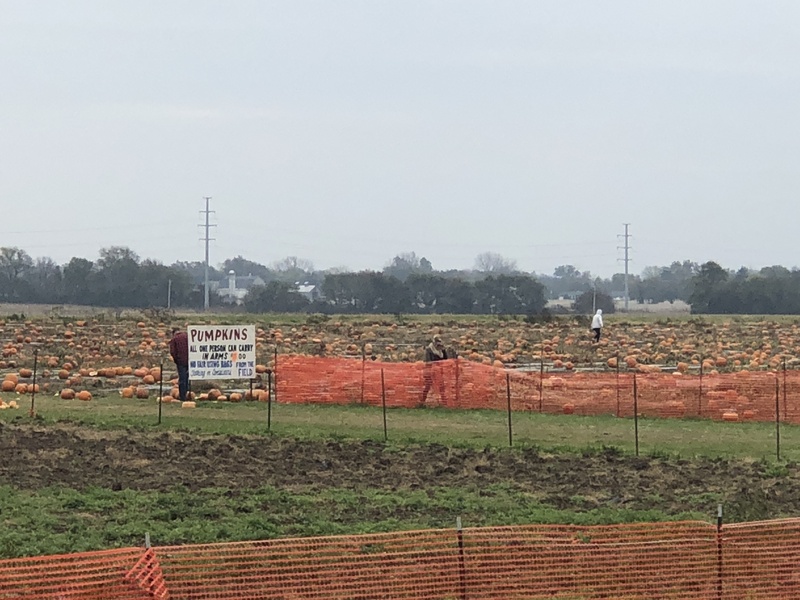 Photos of people moving 5,6, and seven pumpkins successfully out of the field are on the website. According to a Renick’s phone conversation, Mr. Renick has decided to hang up his hat and finally retire. 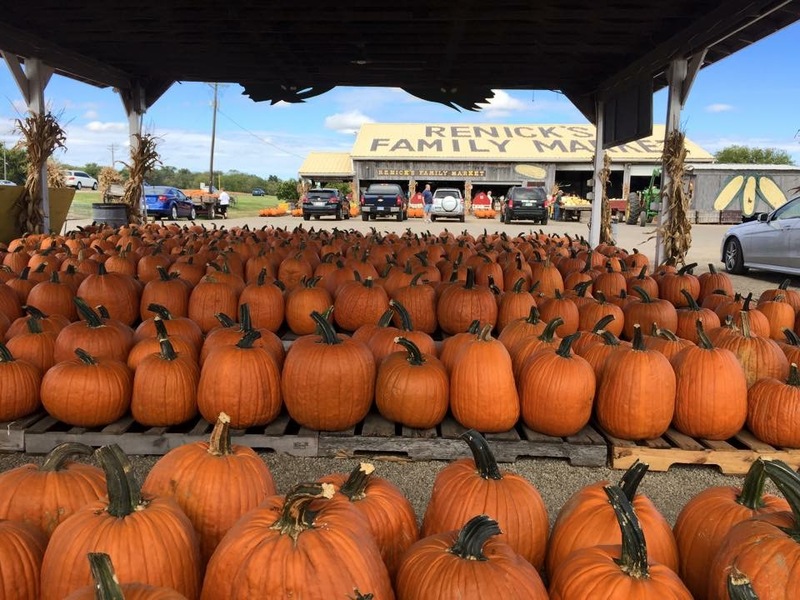 There has not been a decision on what they will do with the property yet, but last official day of Renick’s farmers market will be October 31. They are running end of season specials on all items right now. 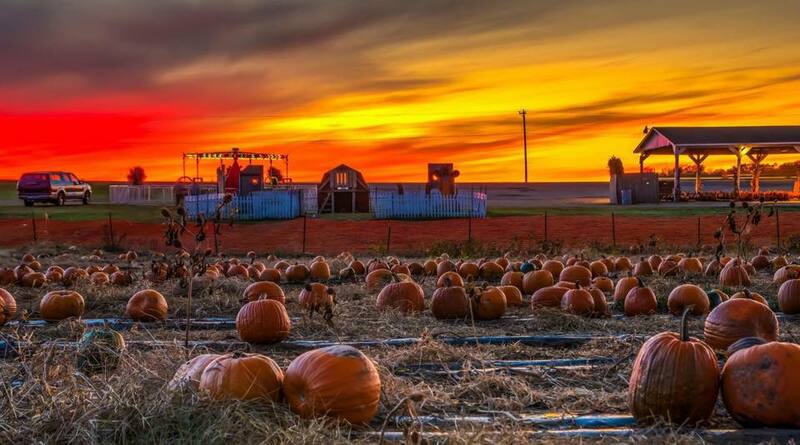 May want to make a special trip to the family farm to say goodbye, and maybe grab a memory.